Sitting on 607m2 this 1970's brick home presents a truly outstanding opportunity to either renovate or remove and create your dream home in Brisbane's Inner City. Located within the Rainworth State School catchment and close to parks, restaurants, cafes, Mt Coot-tha and public transport, it is the perfect location for families of all ages to put down your roots. As is, the functional and generous floorplan offers an exceptional base for renovating with large open rooms occupying the upper level. 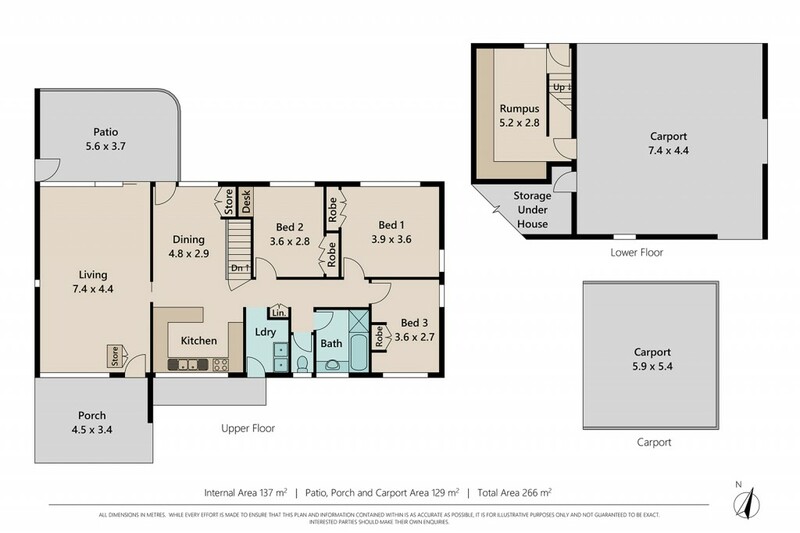 Downstairs is a slate tiled rumpus room / study and a two car carport that presents an easy option for further expansion. Your other option is to knock the home down and start from scratch. With the ability to go up another level you can make the most of the leafy surrounds to include some picturesque outlooks. Whatever your requirements this property can conform as you desire and must be inspected to truly appreciate its potential.